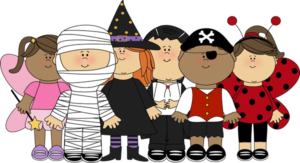 All grades from K-8 are invited to participate in a Halloween dance at GES October 31st from 2-3 pm. It is going to be a spooktacular time! 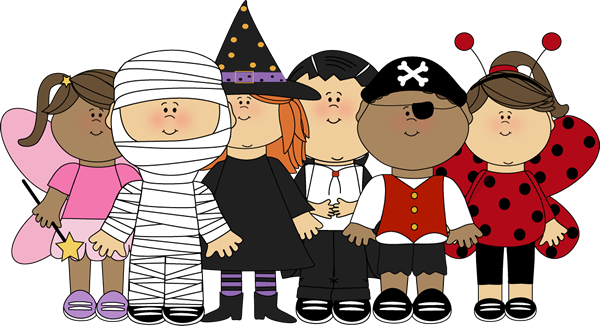 Everyone is looking forward to celebrating Halloween at this exciting event. Congratulations to Bennett MacKinnon in Ms. Dalziel’s Kindergarten class for all that you do for everyone around you. Thursday mornring November 2nd we will be participating in a Sport Fair at Montague Regional High School. The Sport Fair is a partnership between MRHS Leadership Class and Sport PEI. The students will be introduced to and participate in learning about 8 different sports. Consent forms for participation in this activity will be sent home for signatures today, please have them returned to Ms. Scully or the office by Oct 31st. 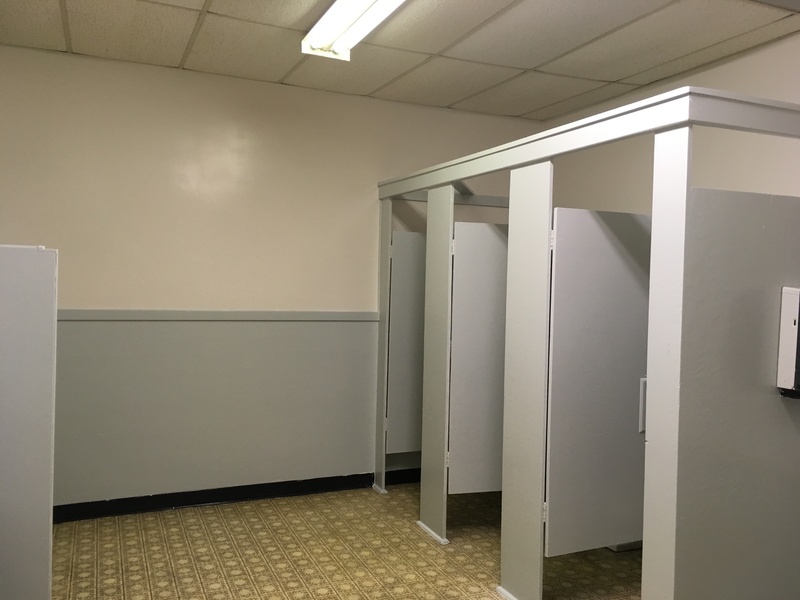 Thank You to Georgetown Home and School Association- your hard work over the past week has been amazing. Days of priming and painting and organizing has paid off. The main school bathrooms look great! 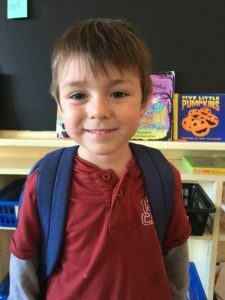 It has been an exciting week in Grade 1/2/3. Everyone has been awaiting the arrival of the newest members of GES. 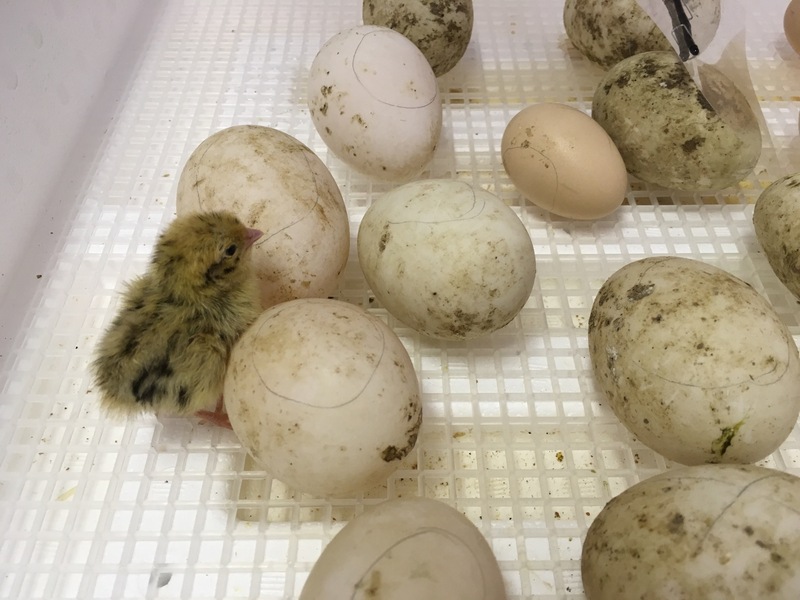 On Saturday Fluffy- our infant quail hatched. Fluffy was born on his due date and his chicken friend Belle hatched shortly after. We are now keeping a close eye for their duck friends to make an appearance. Good Job Ms. Scully! Your dedication to all of your class pets is impressive. Mr. Trevor was in Fredericton, New Brunswick this past week with his family to attend his convocation ceremony. 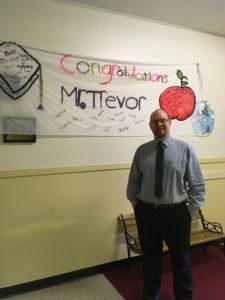 Mr. Trevor has been working at more than just being a great principal, he has has been working double duty and has earned his Master’s Degree. Congratulations on this great achievement. Georgetown School has political aspirations. We have had successful campaigns that had many creative ideas to elect a School President and Vice President. It was a very close race with the 2 presidential candidates from Grade 8: Adden Cormier and Terissa Gotell and 4 Vice President choices from the Grade 7 class: Caleb Harris, Eden Boudreau, Mason Clory and Gabbi King. There was a lot of work that went into all of their campaigns with posters, baked goods, treats, speeches and flyers. Congratulations to Gabbi King- Georgetown Schools 2017/ 2018 Vice President and Ms. Terissa Gotell Georgetown Schools first Student Council President. 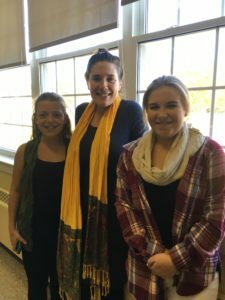 Thanks to Ms. Gullander-Drolet for all her guidance. Good Luck with your new political careers ladies!!! 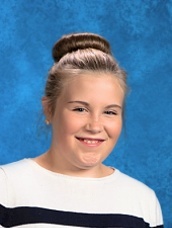 Congratulations to Terissa Gotell on being the first “Hornet Pick of the Week” for Oct 16- Oct 20th, because someone “Caught her Caring” about her school and Schoolmates! West Street Beach Clean Up and Pizza Party. 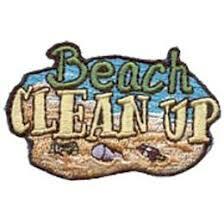 Wednesday October 25th @ 4:30 Georgetown Elementary School students are welcome to join Georgetown Youth and Recreation and the Home and School Association in a beach cleanup to keep our town looking good………a pizza party will follow for all of those involved. The weather forecast is telling us it will a great day for an outside clean up and some fun.